Saudi Arabian women will be able to attend major sports events for the first time this Friday, as the Kingdom introduces one of its promised reforms to allow female fans at football matches. 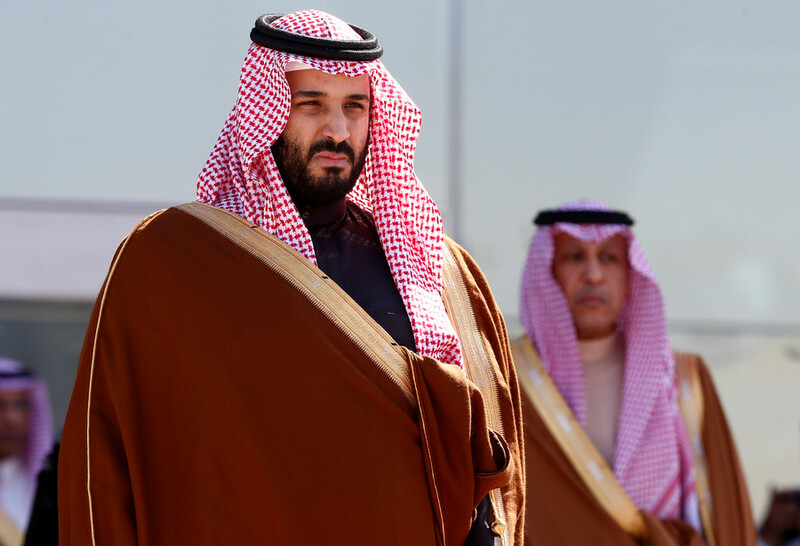 Opening football stadiums to women is part of the Gulf kingdom’s "Vision 2030" economic plan to modernize the conservative monarchy and make it more attractive to foreign investors. King Salman bin Abdulaziz Al Saud announced last year that women would be allowed to drive for the first time, starting in June 2018. 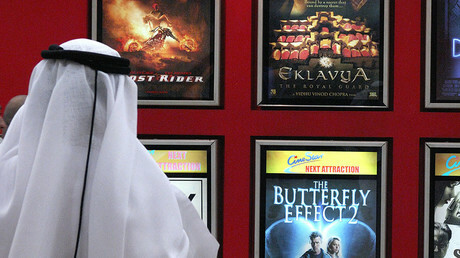 Riyadh also said it would lift a ban on cinemas. 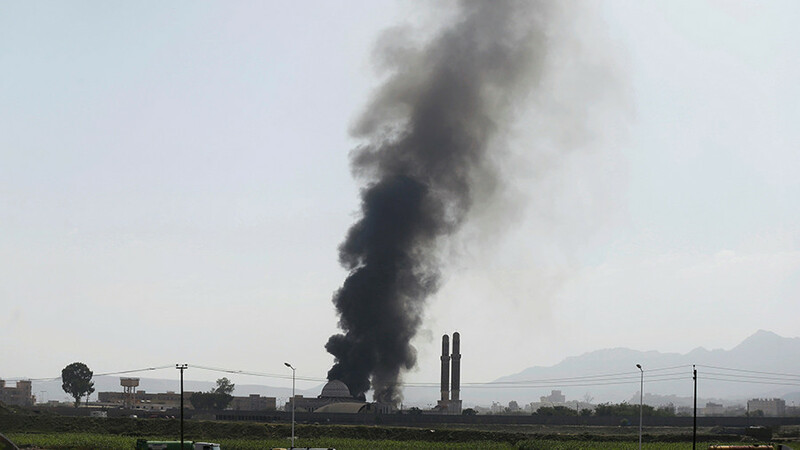 Saudi Arabia currently operates under a strict guardianship program for women, which means they have to seek permission from a male relative for a wide range of activities, from travel to study. "The first match that women will be allowed to watch will be al-Ahli versus al-Batin on Friday 12 January," the ministry of information said in a statement Monday. Women would be able to go to a match in Jeddah the next day, and one in Dammam the following week, it added. This, however, will not the first time ever that Saudi women would be allowed to enter a sports venue. 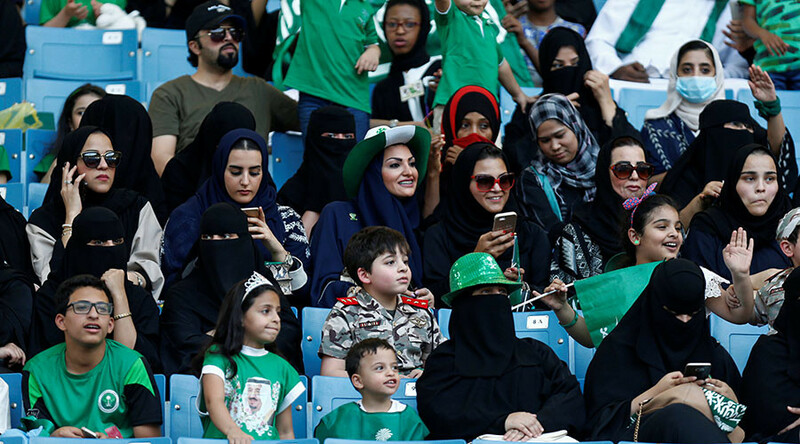 In September, females were allowed in a Riyadh sports stadium to mark the kingdom’s national day. Abdul Rahman Al-Qadheeb of the Saudi General Sports Authority (GSA) told the Riyadh Daily that special arrangements have been made at the three stadiums to prepare for receiving female fans. The GSA will assess the first three matches and then start to implement the move in other stadiums.